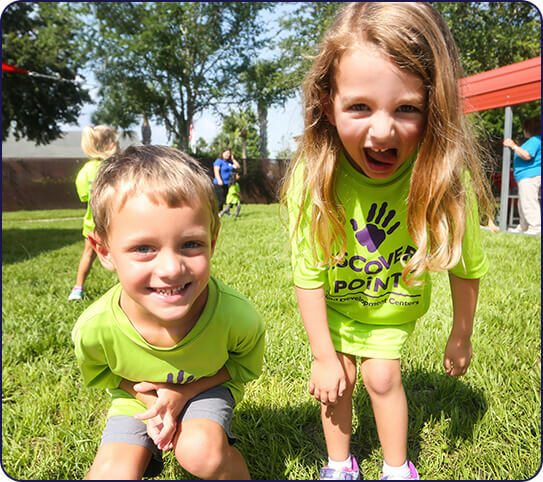 You can be confident knowing that your child’s day will be filled with purposeful fun, learning, physical activities, and exciting field trips. 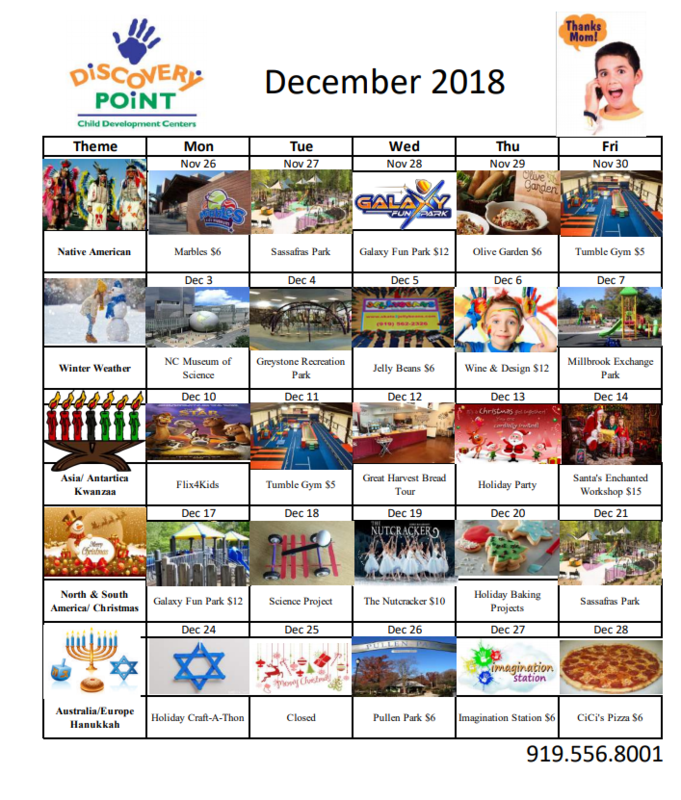 Discovery Point’s Track Out program is uniquely designed to be engaging for children of various age groups. We strive to create experiences that open your child’s eyes to a new world of discovery and adventure. 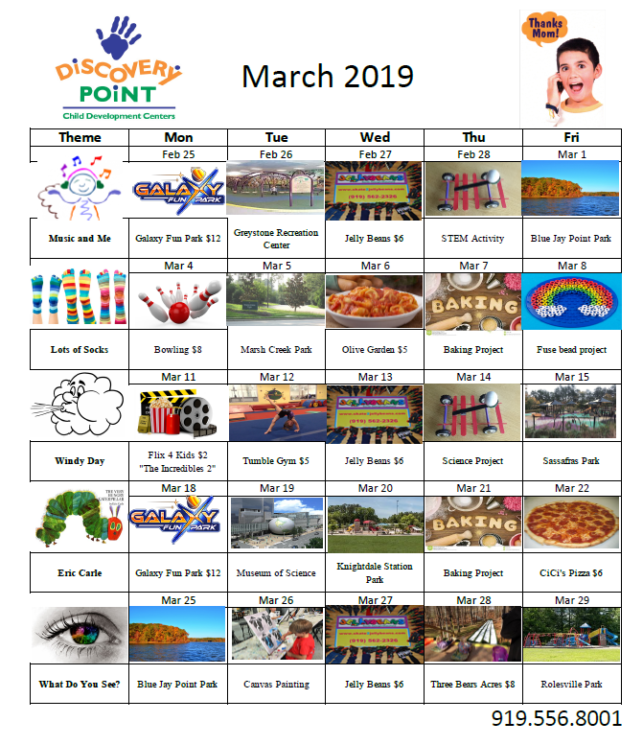 Our teachers use weekly themes to tie together fun and activity with special lessons, with a primary focus on getting up and getting activate throughout the date. At Discovery Point, we believe in helping children develop in a holistic manner. This means we take into consideration every aspect of a child’s growth, learning, and understanding. We strive to create analytical thinkers, passionate learners, and curious creators. Whether playing at the park or cooking up a new experiment, we make sure children stay engaged and active through Track Out. Get more information about our Track Out program by finding a center near you to get started today!